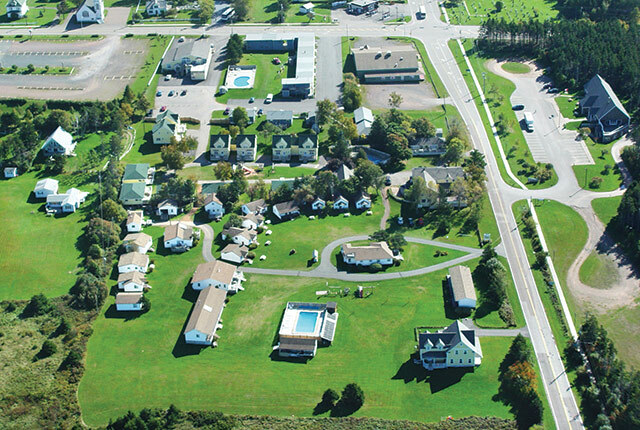 The Resort at Cavendish Corner has three separate cottages clusters, all co-located on our large 7 acre site. Guests who stay in any of the individual cottage clusters have the full use of all the facilities at the Resort. These cottages offer a wide range of amenity levels and pricing and should provide an option to suit almost any taste or budget. 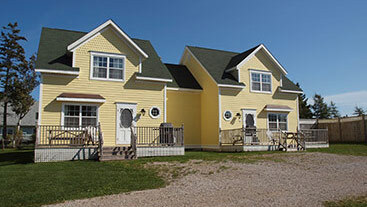 Shining Waters Luxury Cottages are large 2-storey, 3 bedroom units which represent some of the finest cottages available in Prince Edward Island. 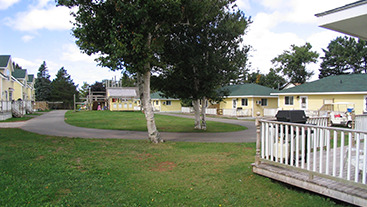 They are comparable to many of the luxury homes which are available for rent on PEI but at much lower prices and come with a wide range of on-site services. Rated 4 stars. The Shining Waters Executive Cottages are 2 bedroom, duplex units which are finished to a very similar level to our luxury units. 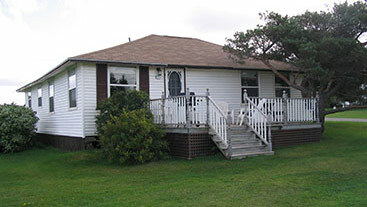 All the Shining Waters Cottages are either new or have been fully renovated and are our most popular units. They are clustered around our large playground. They are all rated at 3.5 stars. The Ingleside Cottages are uniquely charming and more varied. Most are stand-alone cottages. Some of the cottages are new but some are older units which have been maintained to a high level. The level of amenities in the older units is somewhat lower, as reflected in the prices. Several of the units have fireplaces. ~ Kathleen Baldwin, Renous, N.B.